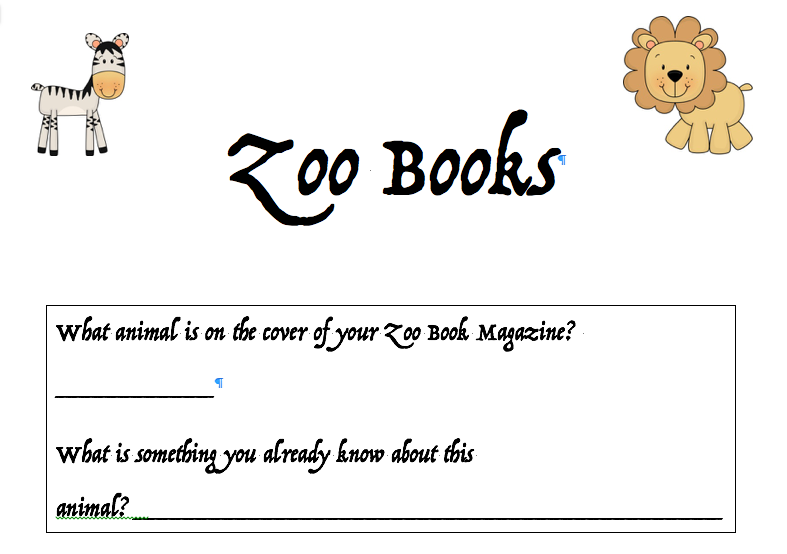 I created this worksheet for a Family Reading Night. I thought maybe it would be helpful to someone else who is using magazines for reading or needed it for a center. 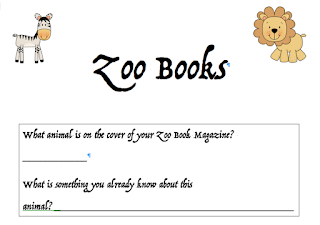 Zoobooks are wonderful magazines!